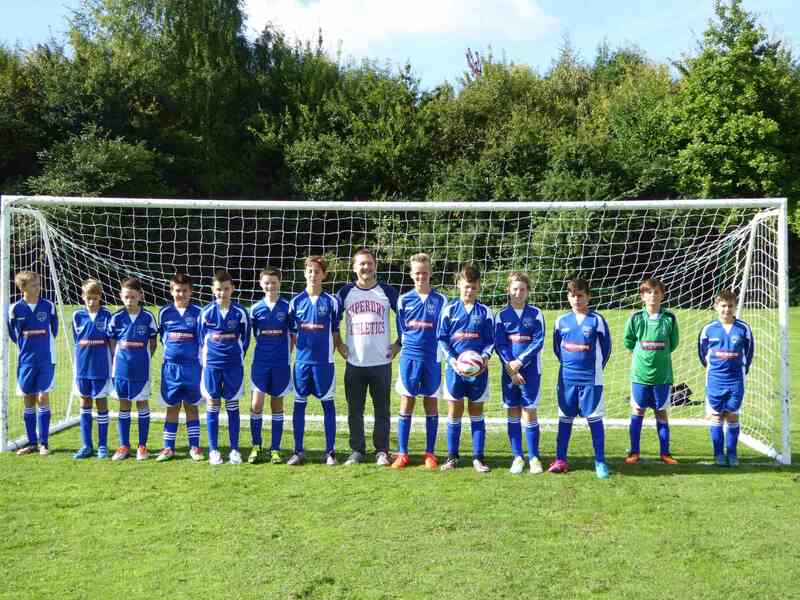 Winterbrook are proud sponsors of the Under 13`s Cholsey Bluebirds football team. Director Julian Walley commented.`As a local business we are always keen to support local teams schools and sports clubs. Whether it`s the Bunkfest or a fete at the local school we are always happy to support local teams and events in any way we can`.